Who said a spa day is just for mums? After all, kids also need to have some “me time” every once and a while. But taking your kids to a salon or spa in Dubai isn’t that simple, as some restrict a child’s entry, and others simply don’t offer services for the little ones. However, those mums living in Dubai are fortunate enough to have some options, as child-friendly salons and spas are on almost every corner. 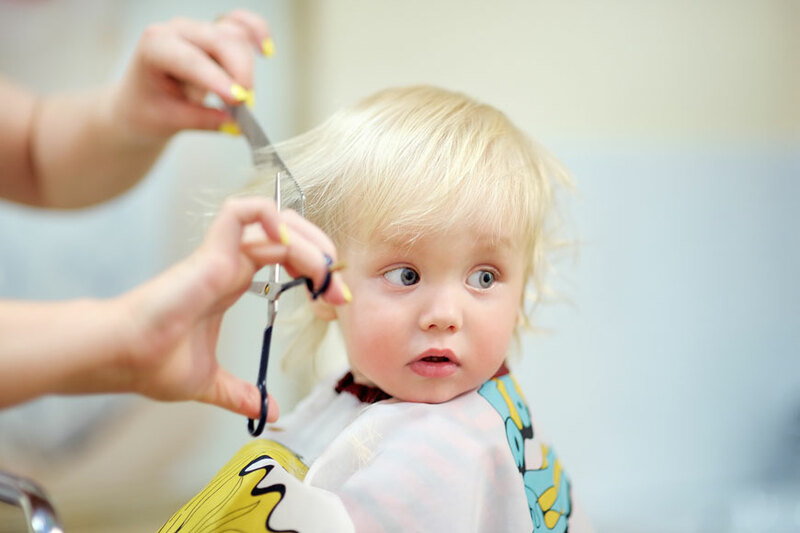 Mums in Dubai don’t even have to worry about finding a hairdresser that will bear with their hyperactive toddlers, as children-specific haircut salons are pretty much the best in this city. Opting for a mother and daughter day at the salon? Cheeky Monkeys is your go-to. As J3 and Barsha branches offer a wide range of child-friendly services, such as: birthday party packages, pre-birthday party pampering, haircuts for boys and girls, Mini-mani and Mini-pedi. They also have a “very important diva” service that includes a Mani, Pedi, and mini massage. Another mother-and-daughter option is Chloe’s salon where the youngsters can enjoy a treatment of their own in a special kids’ area. Haircuts, nail services, massages, and other treatments are available in the salon for the little ones. They also have iPads to entertain the little ladies and gents while getting a new haircut. It’s all about fun, beauty, and wellbeing for every age at Caractere Salon. As the little ones get the chance to live their fantasies at Kido Caractere, while the mum and dad get pampered at Caractere Ladies and Caractere Gents. The Salon offers yoga classes for children, mani and pedis, facials, masks, massages, play area, and a lot more! If you’re looking for a convenient children salon, but don’t want to go out of your way only for a haircut, head to Kiddy Kutz. You can find them at Arabian Centre, Century Mall, Ibn Battuta Mall, and Mercato. And for the price of AED 35, children get a haircut while they’re busy watching cartoons. This kids salon and spa located at The Walk is separated into 2 respective sections for little ladies and little gents. They offer a wide range of children services and treatments, all starting from AED 65. They also have a play area.